All modern group processes that are open to collaboration or to flattening the hierarchy are based in some way on circle practices. As organizations of all kinds move increasingly toward shared and rotating leadership, they are calling on the circle model to form sustainable teams and adopt circle-driven group processes such as "World Cafe," "Open Space," and "Art of Hosting." Meetings in the round have become the preferred tool for moving individual commitment into group action. 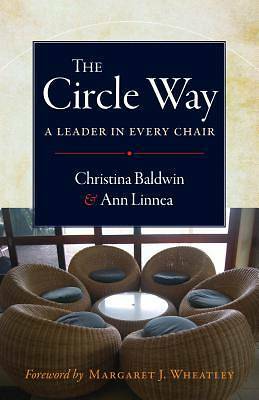 This book lays out the structure of circle conversation, based on the original work of the co-authors who have studied and standardized the essential elements that constitute circle practice. It takes readers through a circle visual (the Components of Circle) and presents both structure and story so that readers understand how these elements come into play and how they interrelate and interact. It also embeds circle process experience in stories and examples drawing on the authors' 15 years of experience as global thought leaders and originators of this form, and it presents detailed instructions and suggestions for getting started, setting goals, and solving conflicts.